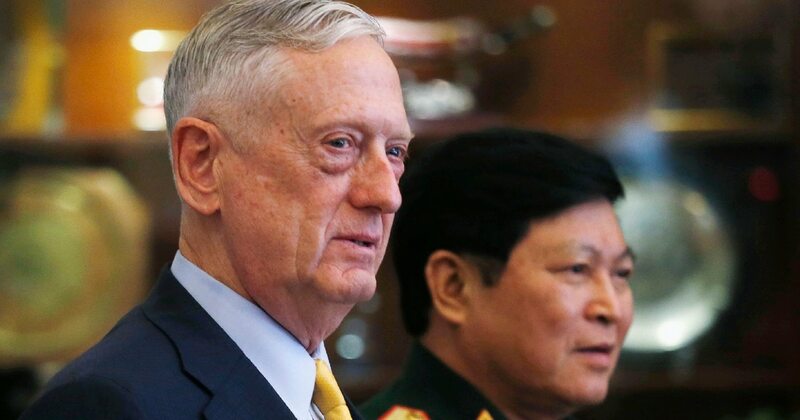 SIMI VALLEY, Calif. — Defense Secretary Jim Mattis said he is focused on finding an end to the war in Afghanistan, but that doesn’t involve withdrawing U.S. military forces from the country soon. “We are going to stand with the 41 nations, largest wartime coalition in history, who are still committed to this effort,” Mattis said at the Reagan National Defense Forum here on Saturday. Mattis’ comments come just days after President Donald Trump issued similar support for the continued U.S. military presence in Afghanistan, now into its 18th year. About 16,000 U.S. troops are currently deployed in Afghanistan in training and counterterrorism roles. Four U.S. service members have been killed in the country in the last week and 13 since the start of the year. More than 2,400 U.S. military personnel have died since the initial invasion of American forces in 2001. But he also criticized the Taliban’s commitment to that reconciliation, and said it can’t be solely a U.S. effort.